We clearly know the best means of transportation. If I’m headed across the street, it’s easier to walk. If I’m traveling several states from here, I’d choose to fly. It comes down to what I want to achieve, the time needed, and the transportation methods available. When it comes to effective church communications, it’s also dependent on what you want to accomplish, the time you have, and the tools available. 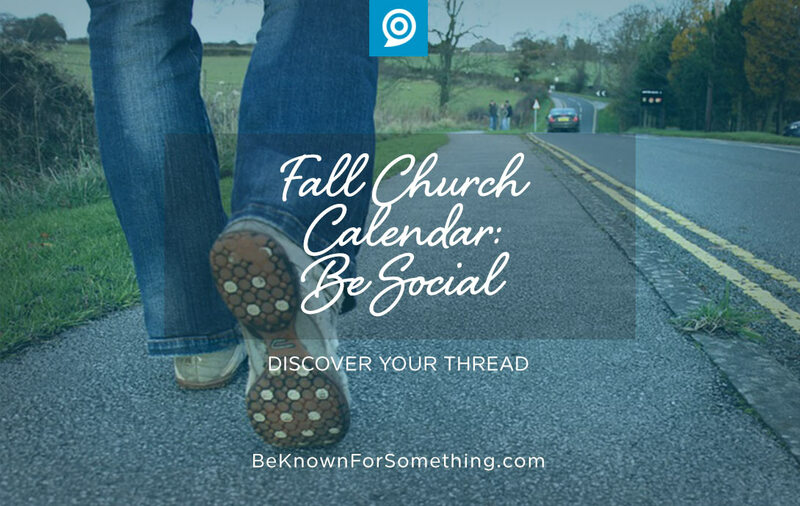 Most church ministry calendars parallel the school calendar making the Fall the official kickoff season and a reasonable time to encourage someone to start a new schedule. July isn’t too early to get started planning your communications for the fall. Social media needs to be one of your methods of communicating your church’s fall calendar, but don’t overestimate what you can do with the tools (facebook, twitter, instagram, snapchat, etc). Know what you’re trying to achieve. Social media can accomplish only 4 things: Enlarge Reach (engage with people who you normally don’t), Drive Traffic (to your website), Attract Leads (get “likes” so you can talk to them later), and Engage Visitors (talk to the followers). If this is your first campaign, tackle one or two goals. It takes a lot of work to do all four. Define your audience. All engagement rises and falls on your audience. Be reasonable and specific in who you want to reach. The more you pinpoint, the better your chances. If you don’t have many followers, start to attract as many as possible. Stop spending a ton of hours on social media talking to a few people when it’s easier to call and talk to them. Utilize ad tools and a few dollars to engage a larger group. You can reach people based on zip code, city, or occupation. The audience also determines what social media tool to use (based on who’s using them). Want to reach “everyone”? Start with Facebook. Create a reasonable schedule. The social media selection decides how frequently you should post. Under-do it rather than over-do the schedule. Facebook shouldn’t be more frequent than once a day. Twice a week is a good start. Twitter, however, can be several times a day. Whatever you choose to do, keep to a regular schedule. Try to post when people aren’t engaged with something else (lunch break, evening after the kids go to bed, etc). Use a content scheduler like Hootsuite to manage the schedule and pre-load posts. Enlist help with your content. Your campaign will be successful based on content. Consider what your audience would find interesting and deliver every time. Don’t promote much more than 20% of the time; with 80% being inspirational or entertainment. Sharable content is better than “likes” since it increases your audience.